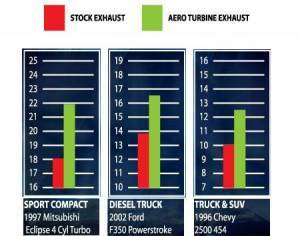 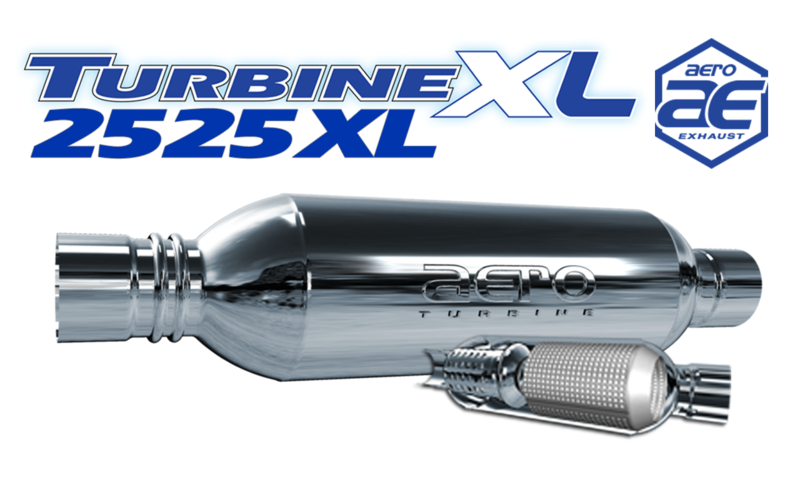 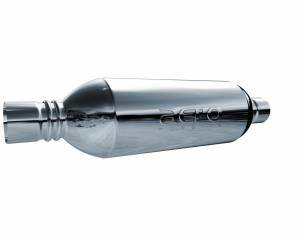 The AT2525XL is a quieter version of the popular AT2525 Performance Muffler. It has an internal resonator that incorporates Aero Exhaust's high temperature rated ceramic sound deadening material to help cancel out exhaust drone. This muffler is most commonly used on Toyota Tacoma trucks, Volkswagen TDI's and many other V6 engines and 4cyl turbo cars. "AERO Exhaust" Stamped on this muffler.